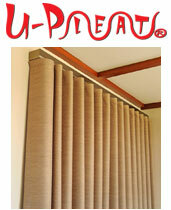 Perth curtain customers often request Ripplefold style curtains. Similar to the Wave we have discussed elsewhere, Ripplefolds appear in a rippled pattern when properly hung. Traditional Ripplefold installations are not without their problems. 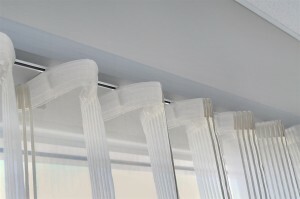 Here at Uni-Q, we recommend U-Pleat curtains instead. Why? Because we have created what we believe is a superior curtain with many advantages, including better looks (still with a Ripple style) and completely customisable installations… no matter how complex! on the informative www.Houzz.com website. 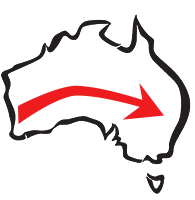 If you love the ‘Ripplefold’ look, take a closer look at our U-Pleat curtains on this Perth website; they also create an impressive ripple effect that allows ripples to be created closer or further apart (and therefore use more or less material). Click here to read more.